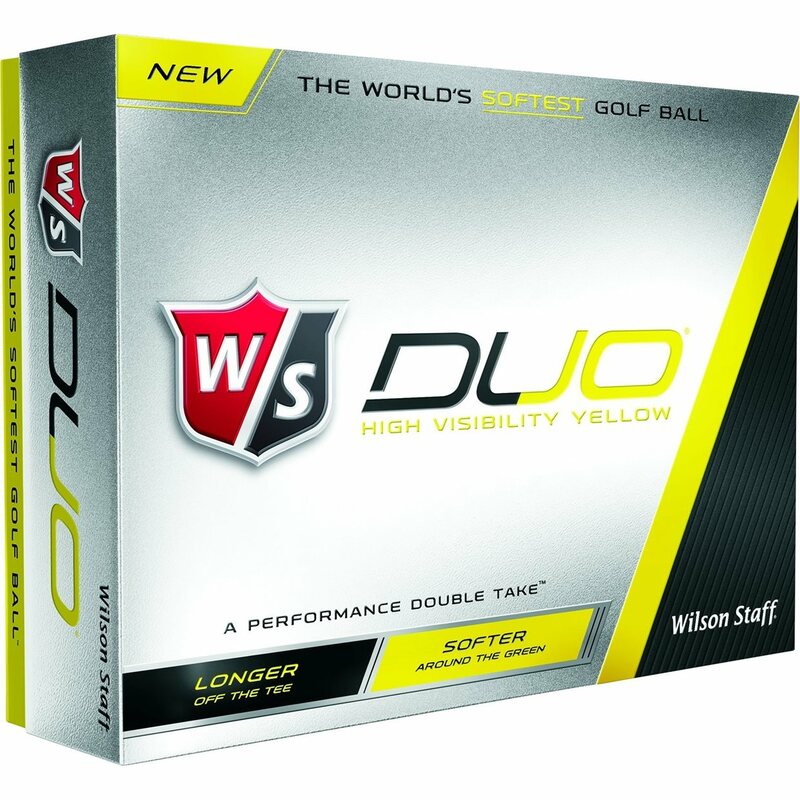 The Wilson Staff PRIOR GENERATION DUO golf ball features a groundbreaking 29 compression. 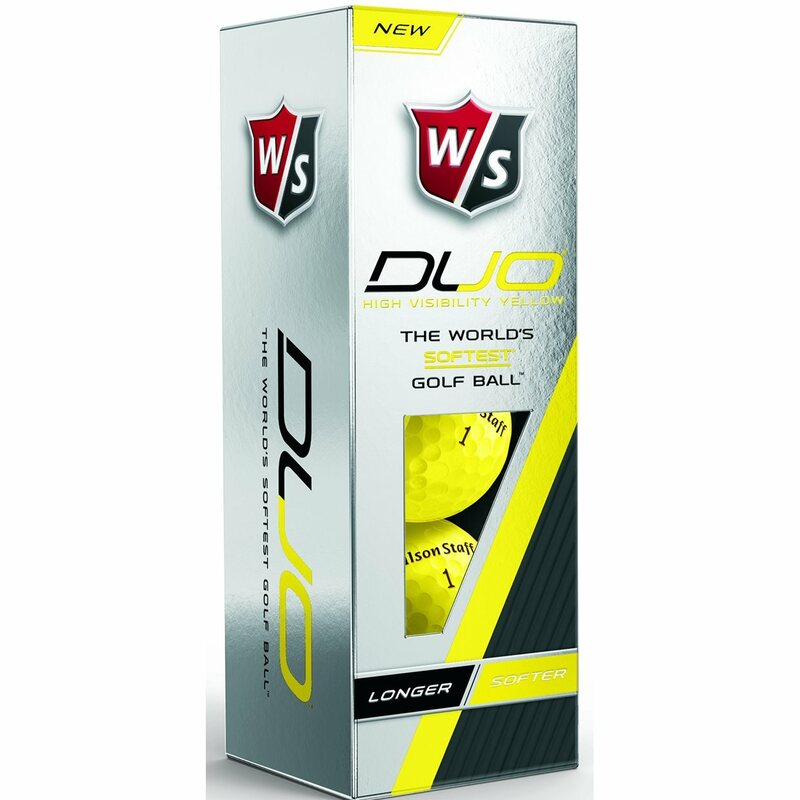 It is designed for the distance player seeking less spin off the tee and a soft feel around the greens. The high C.O.R. 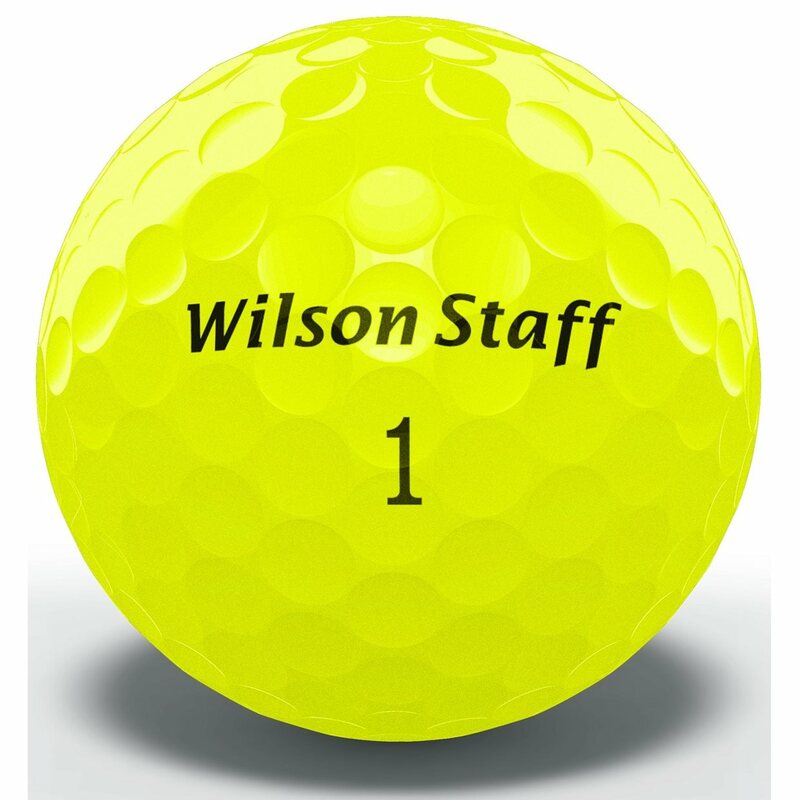 results in an increase in velocity with the longer clubs and its soft feel improves playability around the greens. These are great golf balls for amateurs with slower swing speeds. I ordered another 2 dozen. Good feel, not much side spin. Great value for the price.